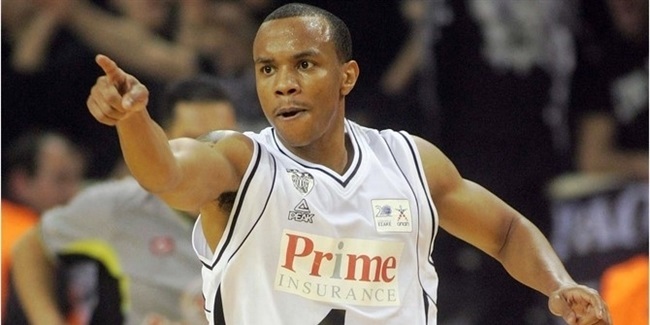 PAOK Thessaloniki found itself a force in the middle with the signing of Julian Vaughn, who remains in Greece after playing for KAO Dramas. Vaughn (2.08 meters, 23 years old) averaged 9.2 points on 62.2% shooting plus 5.4 rebounds in 26 Greek League games last season. 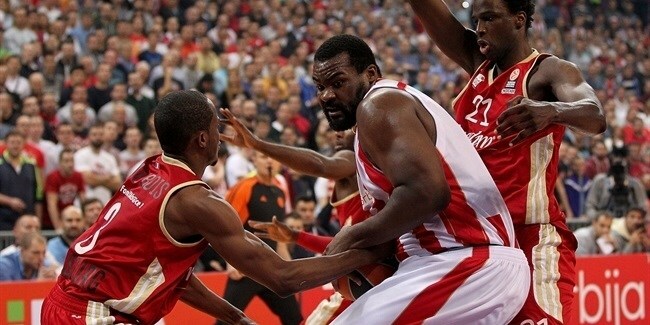 He played college basketball at Georgetown University before beginning a professional career in Belgium with Antwerp Giants. 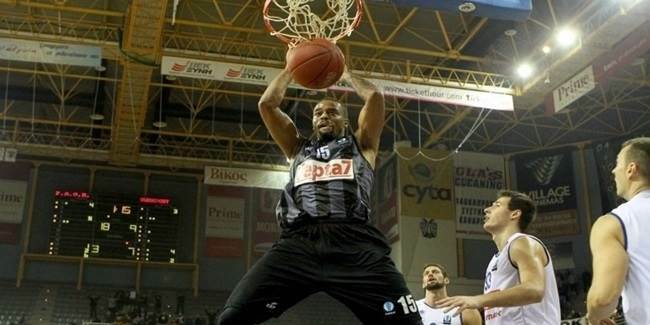 He also played one season in Cyprus with Keravnos.